The forthcoming Global Poker Masters (GPM) will air across the world on Twitch according the event's organiser, Alex Dreyfus. 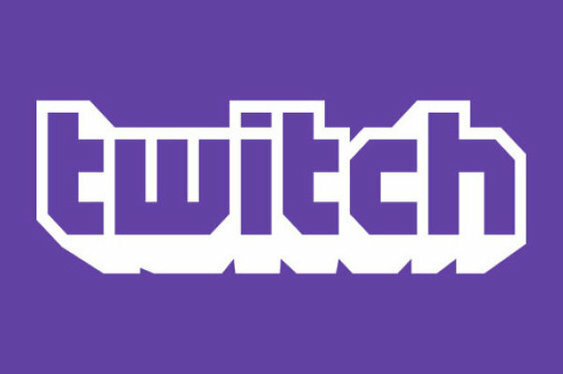 In a bid to tap into the growing trend for poker-focused Twitch streams, Dreyfus will broadcast the event with a slight delay via the online network. Although other outlets will also be running streams of the event between March 21 and March 22, the main platform will be Twitch. At present a number of players, including Jason Somerville and Bertrand 'ElkY' Grospellier, have their own Twitch streams which they use to broadcast their antics at the felt. This popularity, coupled with the millions of daily viewers the site attracts, is being seen as a great way to expose world class poker events to the masses. Not only that, but by setting a 30 second delay, Dreyfus hopes that online bookmakers will see the value in offering live betting markets on the GPM. "We will stream with a 20- to 30-second delay at the maximum, and this is going to allow bookmakers to potentially accept live betting on the action. To develop poker as well [as] to allow it to go mainstream, we have to create more engagement, and one of the best ways to do it is through live betting," Dreyfus told PokerNews. The GPM is being described as the "World Cup of poker" and will bring together some of the biggest names from a range of countries. Although this will be the inaugural event, Dreyfus hopes to attract close to 1 million via Twitch and other online outlets across the world.